GOING ON ADVENTURES: Have you captured these sights on your camera? During my travels throughout the past decade, I’ve been fortunate to visit some of the most photographed places in the world. 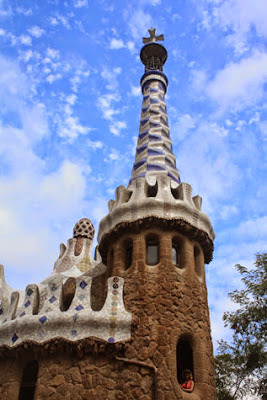 Of course, there are many more that could be included, but here are three that seem to capture the photographic attention of many visitors. 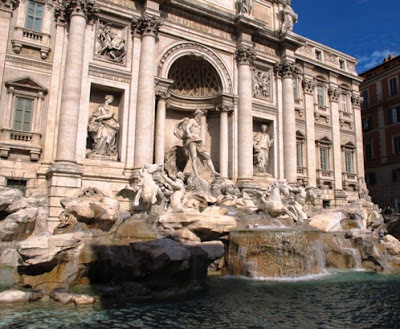 Trevi Fountain is one of the must-see sites in Rome. Sure, it’s crowded, but that’s because so many people want to get close enough to toss a coin into the water. Legend says tossing a coin in the fountain guarantees a return to Rome. (I wonder when that will be for me!) The carved statues of the massive Baroque fountain, largest in the city, are among the most beautiful in the world. In the center is a statue of Ocean; on his left is Abundance, and on his right is a statue of Health. If you can get all of that in one photo, you’ve got a better vantage point than most visitors. 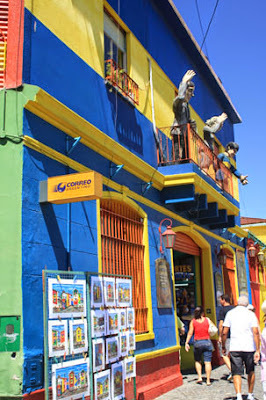 Located in Buenos Aires’s beautiful La Boca district, the cobblestone Caminito (Spanish for “little path”) is lined with bright primary-colored buildings. Artists sell their paintings from kiosks, and local vendors spread their wares for the Sunday market. The colorful storefronts attract tourists who enjoy wandering in search of a local bargain. It’s like a street museum in the city but the perfect locale for learning tango or enjoying a drink al fresco.